Free Comic Book Day is a single day - the first Saturday in May each year - when Friendly Neighborhood Comics joins shops across North America and around the world to give away comic books absolutely free (while supplies last)! Meet veteran inker Bob Almond at Friendly Neighborhood Comics! 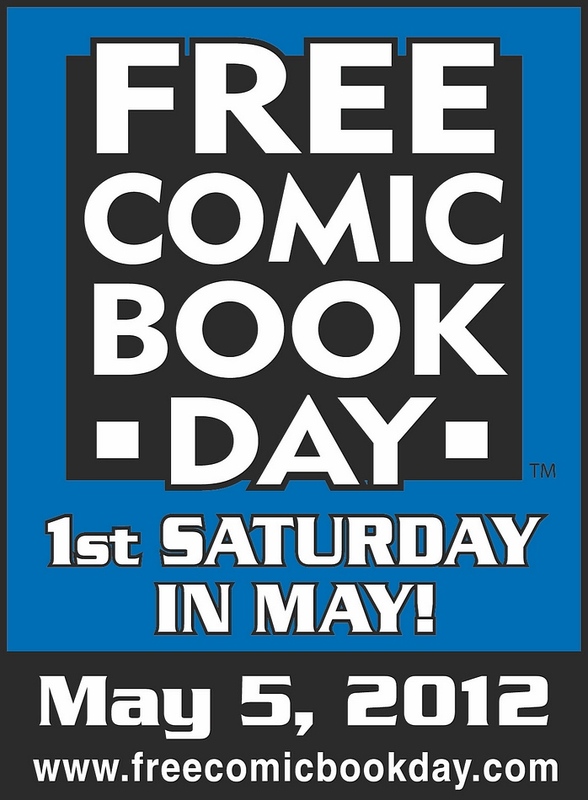 on Free Comic Book Day, Saturday May 5th, from 9am - Noon. Bob has numerous ink art credits and is the founder of the Inkwell Awards! Also appearing: Meet artist Andy Fish and Veronica Fish! And and Veronica have illustrated numerous indy projects and are always a crowd favorite! they will be appearing from 9am - Noon. The MadKnits Monsters will be joining the Neighborhood on Free Comic Book Day! These lovable monsters will delight young and old alike!